Can an Architectural drawing of a building-cross-section, be an Inspiration Source for a talent architect? 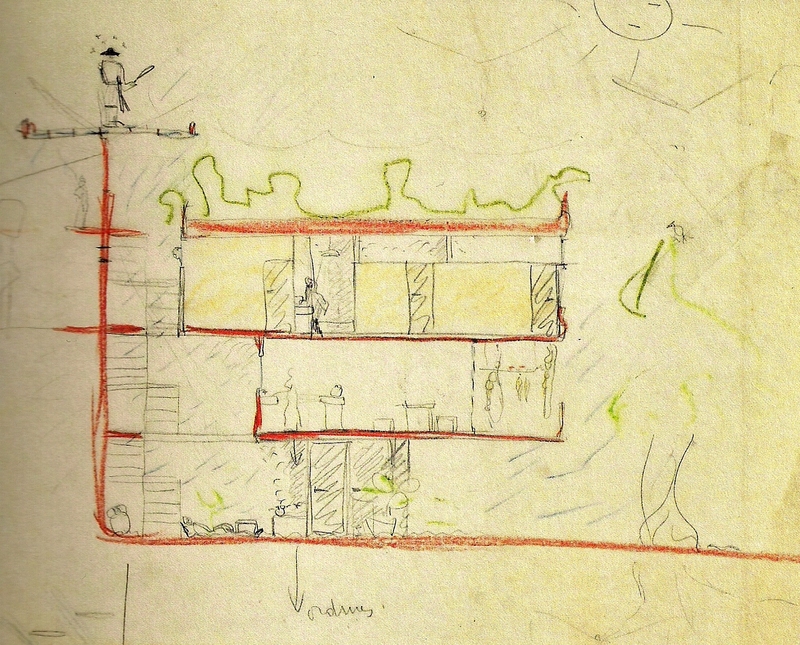 Recently I found a sketch of an architectural-cross-section scribbled by Le Corbusier in 1927, for an urban Villa. Is Le Corbusier’s cross-section, the inspiration Source for the Contemporary Arts Center designed by Zaha Hadid in Cincinnati? 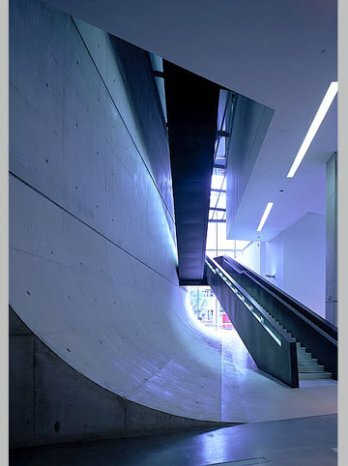 The first museum designed by a woman architect in the U.S.
Eliinbar sketches 2011 Zaha Hadid’s Inspiration Sources? 1. The unique morphology of the curve at the junction between wall and floor in the lower left of the sketch. 2. Clear division into two parts. Open vertical space with stairs and closed horizontal spaces. 3. 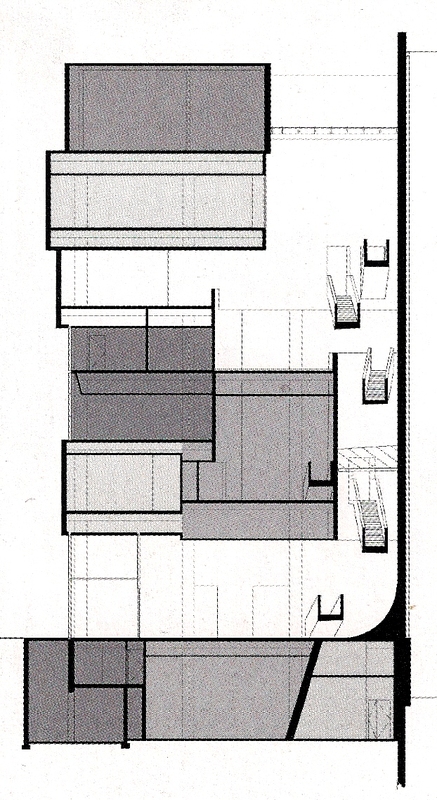 The closed spaces are characterized by shifting relation to each other. Open spaces are obtained by the steps. 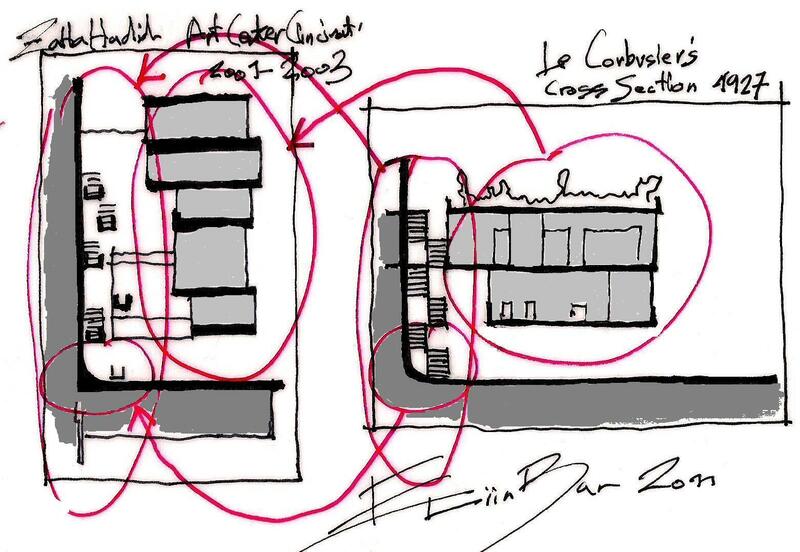 This entry was posted on November 17, 2011 at 3:27 pm and is filed under buildings, public buildings with tags CONSCIOUS INSPARATION PAGE, Contemporary Arts Center, Contemporary Arts Center Cincinnati, eliinbar Sketches 2011, inspiration sources, Le Corbusier, Zaha Hadid. You can follow any responses to this entry through the RSS 2.0 feed. You can leave a response, or trackback from your own site. Hay EliInbar! your blog is amazing and do not mention the posts! 🙂 thank you so much 🙂 this blog is an inspiration for me! 🙂 Have a nice day! to Share with you my thoughts..